Wow, I’m digging the kitchen. What do you think of the renovation? 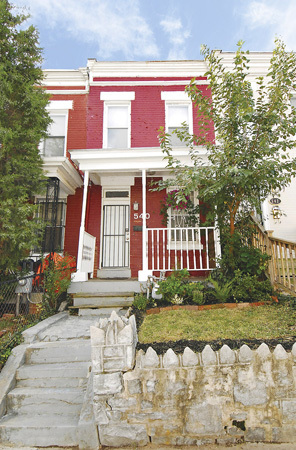 Does $310,555 sound reasonable for this 2 bed/1 bath row house? Starbucks to Offer Beer and Wine?